Shakespeare Birthplace Trust (SBT) is a charity whose work is governed by the Shakespeare Birthplace Act of 1961. - to provide and maintain for the benefit of the nation a museum and a library of books, manuscripts, records of historic interest, pictures, photographs and objects of antiquity with particular but not exclusive reference to William Shakespeare, his life, works and times. 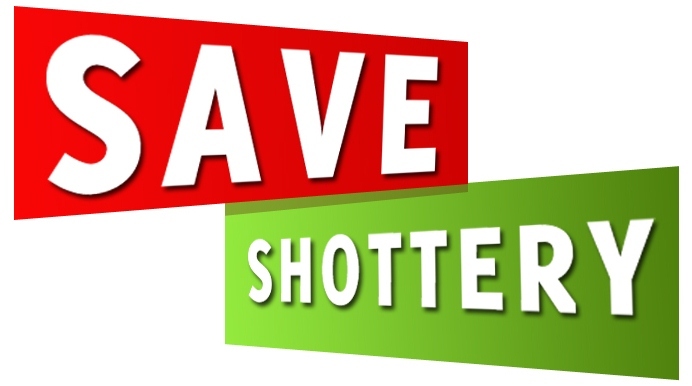 On 17 November 2012, the full board of Trustees will discuss the Shottery development. They own the land that the developers need. So to sell or not to sell? That is the big question. That's the public line, but little birds are saying in private that they will release the land. How the Trust thinks that leading the world’s enjoyment and understanding of Shakespeare’s works, life and times is promoted by driving a ring road and 800 homes through it is beyond belief. We would like the Shakespeare Birthplace Trust to abide by its public position and transform it into action that shows they mean what they say. Namely, to refuse to take the developers’ dirty money. And make this new position public. It is a moot point whether Shakespeare Birthplace Trust needs the money from the sale of the land. As of 2011, the Trust was worth £21 million, with a licence to mint money from every tourist visit to Stratford upon Avon in perpetuity. However, we are not going to argue with them about their ‘need’. If it is all about the money, money, money...there are other ways to provide the wherewithal to safeguard the land for future generations. Millions of Shakespeare lovers around the world would be prepared to stump up money to conserve Shakespeare’s heritage. 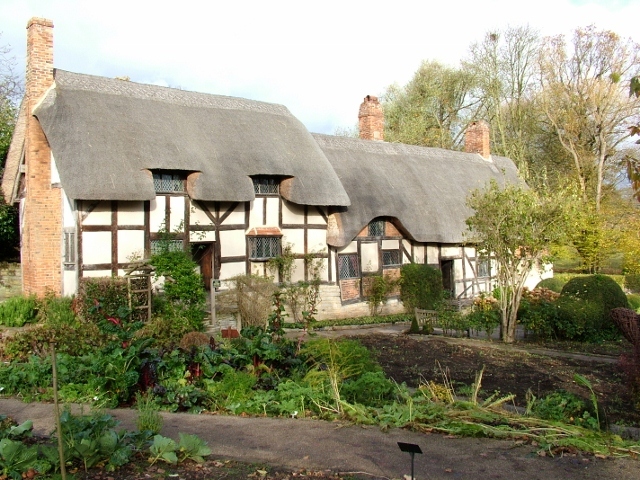 But, beyond this, we would like to remind the Trustees of Shakespeare Birthplace Trust of their duties under the 1961 Act – particularly to maintain and preserve the Shakespeare properties for the benefit of the nation. What a great opportunity for the Shakespeare Birthplace Trust this is! It hasn’t had a promotional opportunity like this for decades. A chance to be the hero of the piece, instead of the villain. This opportunity is in its hands. But it won’t take that unless people act right now. We’re not going to let decision makers hide behind a corporate body, are we? Sign the petition. Cllr Ron Cockings, Warwickshire County Council. Cllr Keith Lloyd, The Mayor of Stratford-upon-Avon. VAPAA AP Bird OBE, MD, The Bird Group (property).